Dr Victoria McGuinness became a Board Member and Trustee of MOLA in 2018 and is also a Trustee of the Museum of Oxford Redevelopment Trust. She is Business Manager for TORCH (The Oxford Research Centre in the Humanities TORCH), and works with colleagues across the University to support research engagement. Victoria has a decade of experience in Museums and Higher Education and has a PhD from Leicester University's School of Museum Studies in the area of museum and cultural project management. Before joining TORCH in 2014, Victoria was a Project Manager at the Ashmolean Museum for seven years, working on the £61 million redevelopment of the Museum, and overseeing the object processing and mount-making for the 12,000 objects installed in the 35 new galleries. She also managed the creation and development of the new Broadway Museum in Worcestershire. 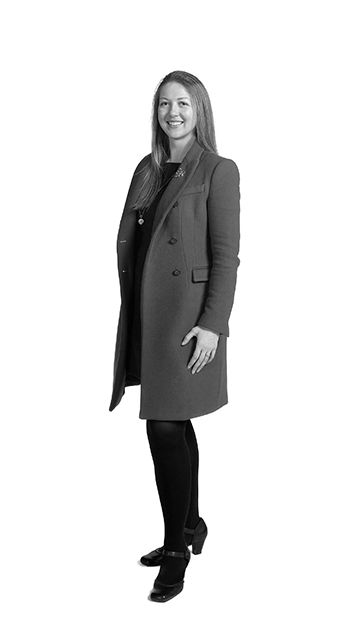 Victoria has been a Project Management and Museums consultant in UK and Middle East, and also worked in Greece for the British School at Athens in Knossos, Crete, and Portugal and Spain. Victoria is Chair of our Research & Engagement Committee.